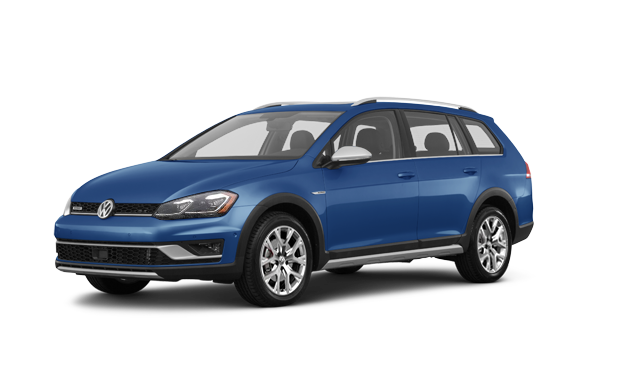 Whether you have less than perfect credit Quirk Volkswagen in Braintree, MA is eager to provide financing for your new or used car. Check out our loan calculator and online finance application to get an instant car loan rate and apply for financing. Quirk Volkswagen in Braintree, MA is committed to finding the perfect car loan company that will fit your personal car finance needs. For customers with existing loans, low-interest car loans are available and we can also help you refinance your car loan or adjust the term of the contract. It is our goal to secure you a credit car loan. You’re just a step away from pre-approved car financing!